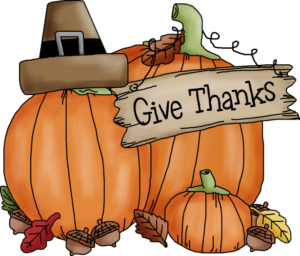 We are immensely thankful to everyone who works with us and contributes to our company. At Lake Cook Reporting, we recognize the immense contributions by all the court reporters, legal videographers, paralegals, office personnel, and anyone else we’ve worked with us this year. We feel thankful to have worked with so many great individuals who enrich our lives both personally and professionally. As a thanks, we’d like to give our colleagues a little something to say thank you. We’ll be offering a $5 gift card to Starbucks to those who have worked with us in 2016. Just enter your name and the email where you’d like to receive the gift card below, and we’ll send you a gift to enjoy over the Thanksgiving holiday. Please note that this is only redeemable once per person. Thank you for being a valued contributor!